9429 W Jamestown Road Phoenix, AZ. 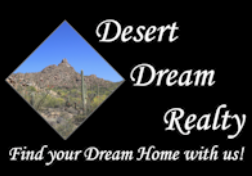 | MLS# 5910099 | Desert Dream Realty Cave Creek | 480-252-8300 | Find Your Dream Home with Us! 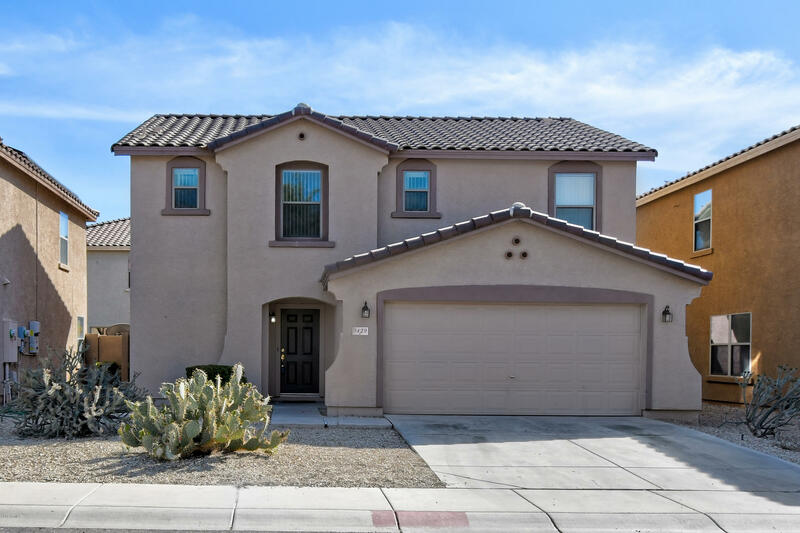 Spectacular Phoenix home located in the Sheely Farms Community! The floor plan is open with tile floors throughout, Beautiful kitchen, wood cabinets durable countertops, and breakfast bar, that overlooks into the living room, making it easy to entertain your friends and family. Upstairs you have a master bed and bath, 2 guest bed and bath, a spacious loft, great for kids play area! Big backyard great for weekend barbecues with the family! This home is move-in ready, located near major highways, popular restaurants, shopping, and Banner Health Clinic. Call today to schedule a showing!